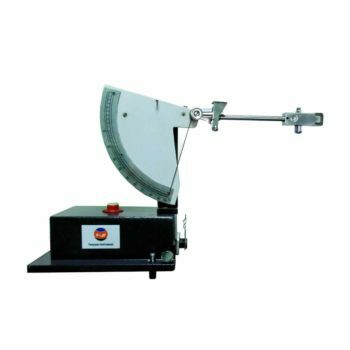 Rubber Cutter ,also named sample notcher which is used to cut slice specimen from plastic, rubber etc. 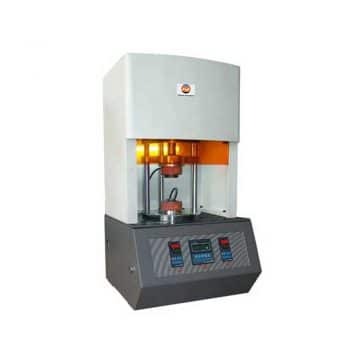 Sample notcher is generally used in hospitals, medical education institutions, santitation and antiepidemic station, public security and legal medical expert, agriculture college, veterinary medicine and research organizations to obtain pathological and biological paraffin sections of plant and zoological fissure. It is very important medical appliance in diagnoses and laboratories. 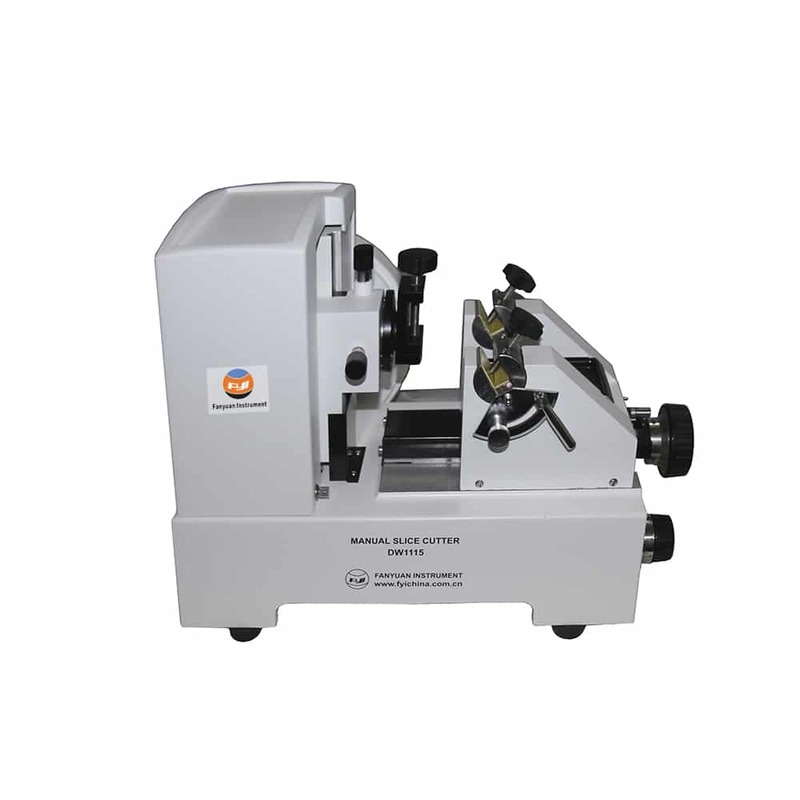 The Sample notcher DW1115 is specially to meet the needs of lest laboratories of contemporary histology and pathology. 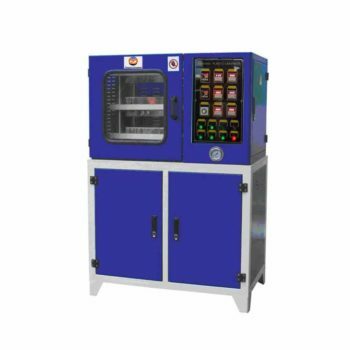 It has such advantages as stability and is easy to operate. It can slice sections with fine thickness and continuously. All these features make the microtome section the best-favored appliances of all the histology experts and scientists.